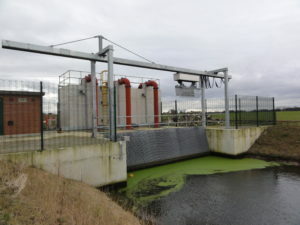 The Selby Area Internal Drainage Board was formed in 1976 under the Land Drainage Act 1930 following amalgamation of the Selby Internal, The Selby Dam, The Wistow, Cawood & Selby, The West Haddlesey and The Lower Aire Internal Drainage Board’s. 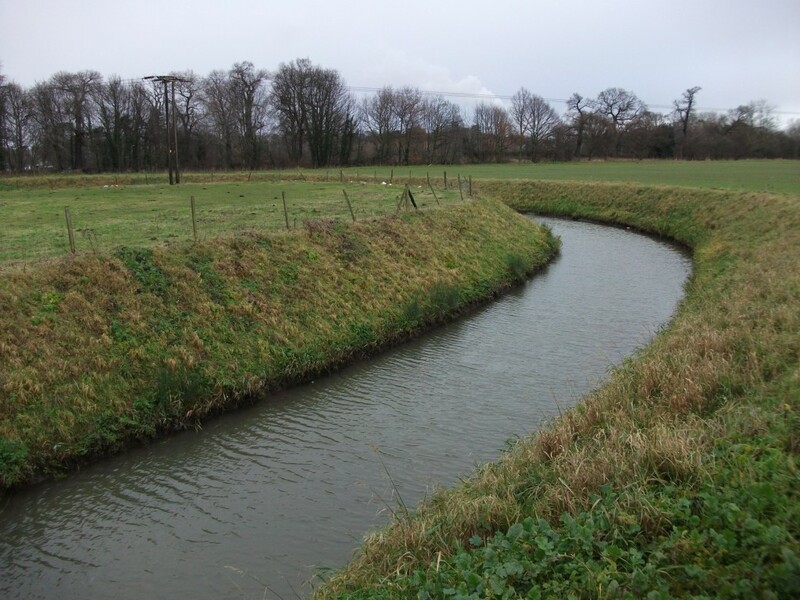 The Board’s purpose was to protect people and their property against river and surface water flooding through water level management within the low lying catchment areas of the River Aire and River Ouse. Within the Drainage District there are two Sites of Special Scientific Interest (SSSI); Burr Closes SSSI and Eskamhorn Meadows SSSI, both designated for their species-rich meadows and one Local Nature Reserve (LNR); Barlow Common LNR which comprises a mosaic of woodland, wetland, reedbeds and ponds. There are also approximately 50 sites identified by the local authority as Sites of Importance for Nature Conservation (SINC). These consist of a variety of habitats including woodland, ponds, meadows, scrub and reedbeds. A large number of drains within the district support good populations of Water Voles and the district is also important for other notable species such as Otter, Great Crested Newt, Barn Owl, Yellowhammer, Reed Bunting and the nationally scarce Tansy Beetle. The Selby Area Internal Drainage Board works with other public bodies to provide a public service by continuing to manage water levels for the overall benefit of people, property, commerce, industry, agriculture and the aquatic environment within the defined Drainage District.